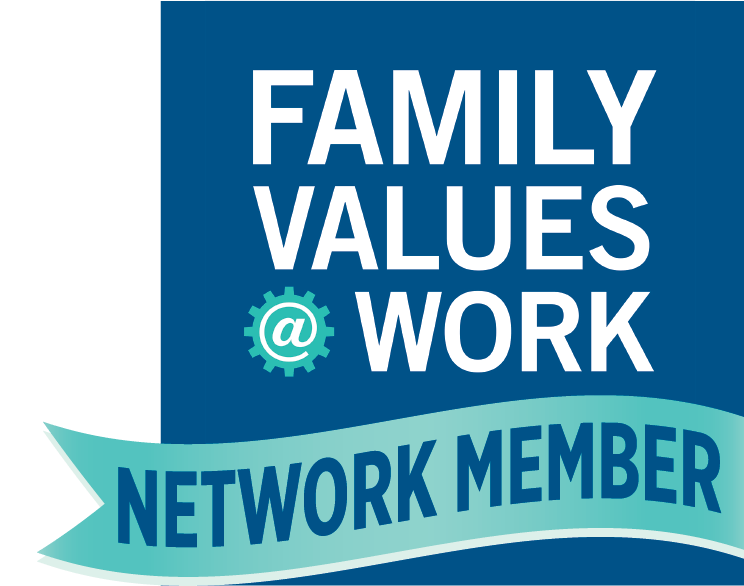 A new survey from BLS Research & Consulting indicates the vast majority of voters – 88% – in Connecticut SUPPORT paid family and medical leave legislation. Support for paid leave also holds once voters are informed of the full plan and that the program will be funded by employees through very small payroll deductions. * Nearly 9 in 10 voters favor paid family and medical leave policy, and more than half (54%) favor it strongly. * Paid family and medical leave is a bipartisan issue: 78% of Republicans and 86% of Independents support paid family and medical leave. * More than two-thirds of voters say that they would be more likely to support a candidate who favors paid family and medical leave legislation. * Four in five voters agree Connecticut need to pass a plan like our neighboring states in New York, New Jersey, and Rhode Island so that it can have the best and brightest employees in the workforce. The data is clear: Connecticut voters want and support paid family and medical leave. Paid leave supports working families, improves worker retention, and builds a competitive economy for Connecticut. Help make paid leave a reality for Connecticut workers! For more information click here.